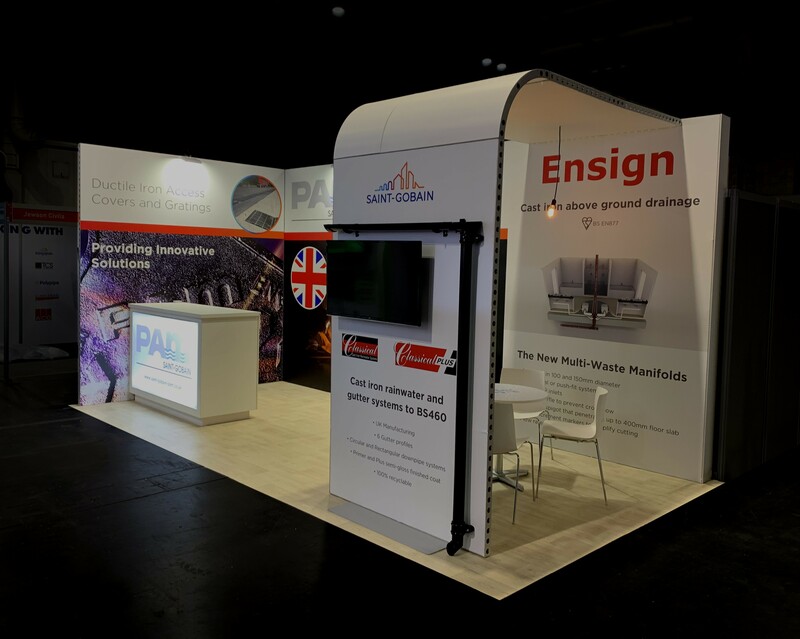 We have built and installed exhibition stands at most exhibition venues in the UK and Europe including Birmingham NEC, Excel London, Harrogate HIC, Paris Nord Villepinte, Amsterdam RAI Expo, Koelnmesse and Messe Dusseldorf. 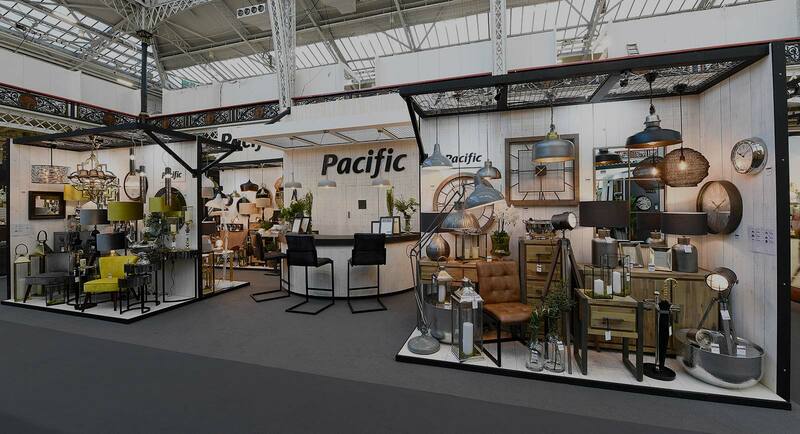 We deliver the complete exhibition package and will work with you throughout the process to ensure you receive an exhibition stand to meet your brand’s exact needs. 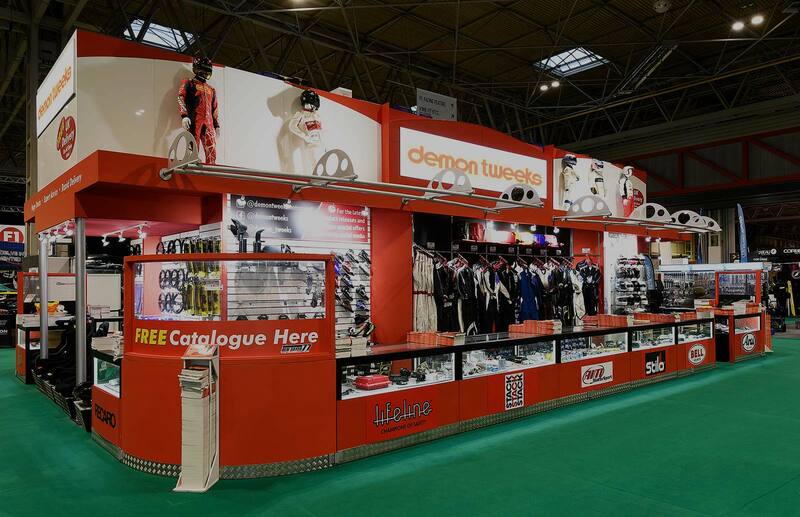 Oaks Exhibitions are a Yorkshire based company who have designed and built bespoke, one-off stands and modular reusable stands at exhibitions across the UK and Europe since 1995.Our bespoke stands are made at our fully equipped workshop in Huddersfield and can be delivered and installed anywhere in Europe. 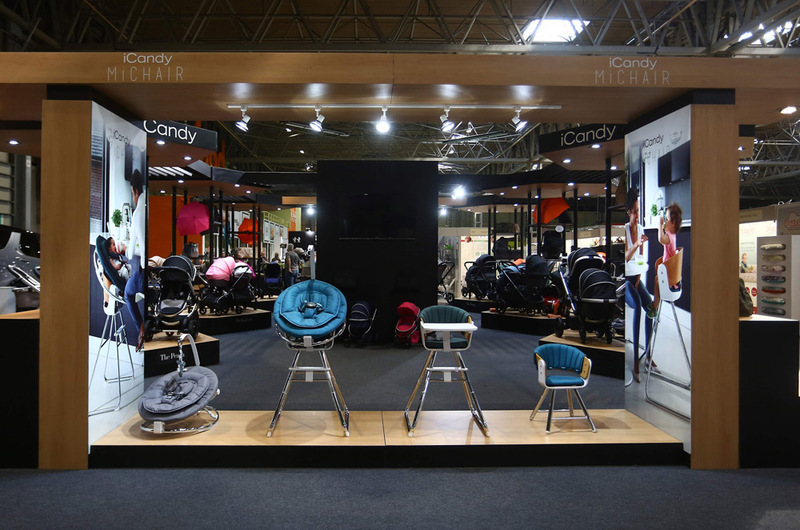 We also offer highly flexible, modular/reusable stands which are ideal for multiple, slightly differently sized spaces at different events. Custom built joiner made stands manufactured in Huddersfield. Re-useable stands, efficient for multiple stand builds. Hire bespoke individual designs without the hardware cost. Reuse your graphics. 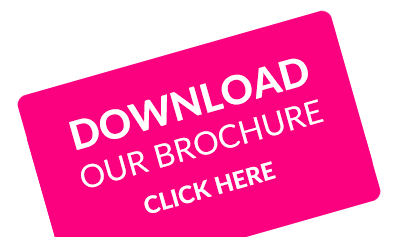 Ideal for exhibitions, retail, showrooms and reception areas. 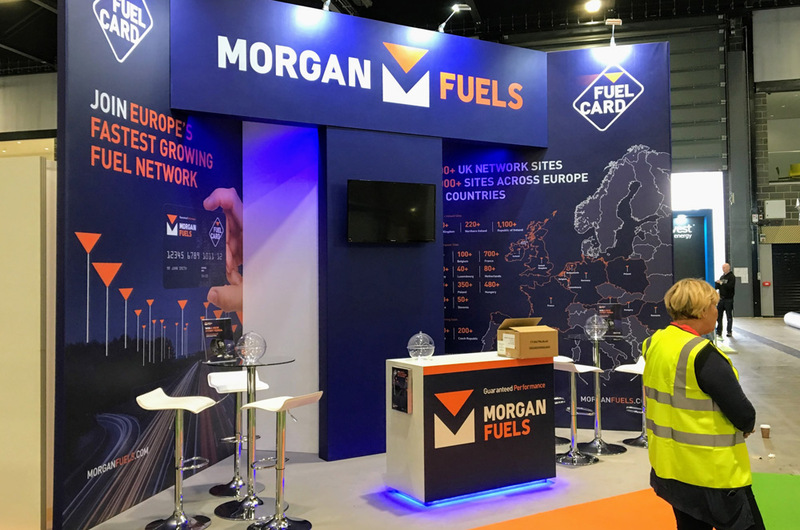 We have built and installed many exhibition stands at various venues in the UK and Europe including Birmingham NEC, Excel London, Harrogate HIC, Paris Nord Villepinte, Amsterdam Expo and Cologne. 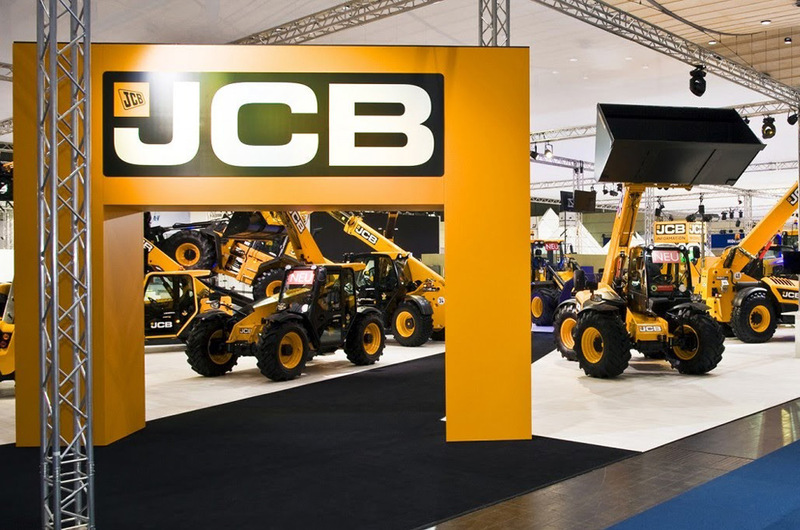 We deliver the complete exhibition package and will work with you throughout the process to ensure you receive an exhibition stand to meet your company’s needs. Copyright © 2019 Oaks Exhibitions. All rights reserved.